This production line differentiates us from our competitives. We’ve been receiving positive feedback for our specialized products since years. 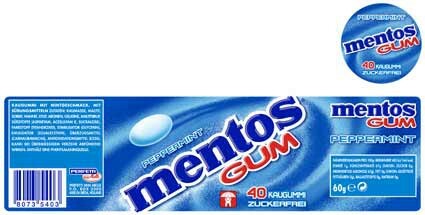 Many of them referring our POP and packaging solutions but material converting is the most prominent among them, for sure. 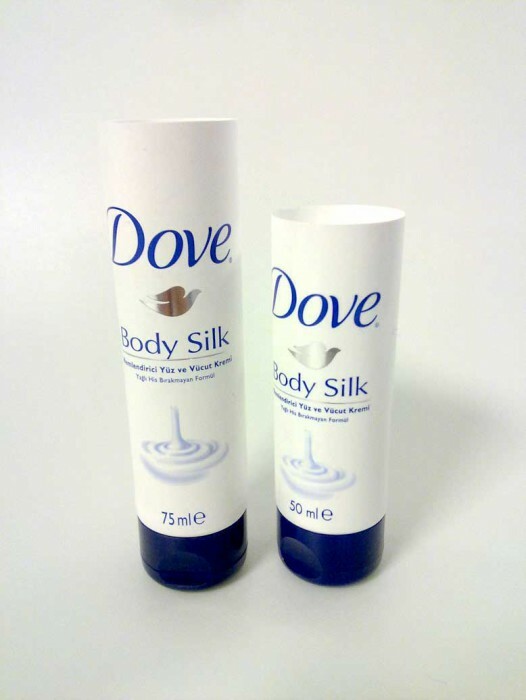 By converting any material preferred by our customer, we can make it self-adhesive. 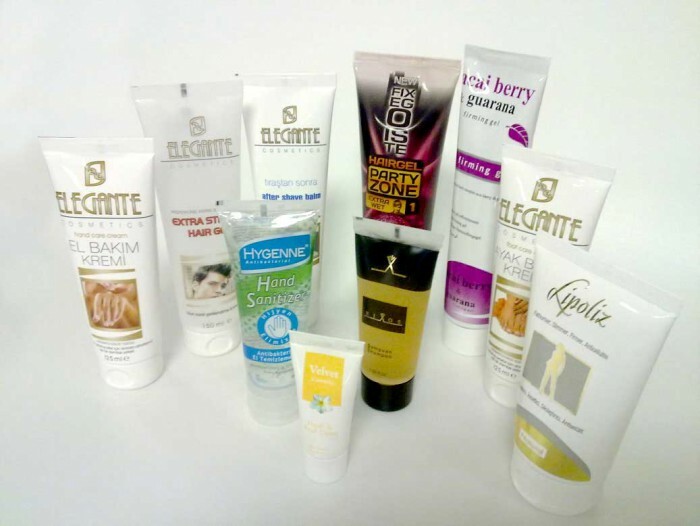 That means, we are capable of achieving any semi-finished product for all kinds of promotion and even packaging material complete in-house. 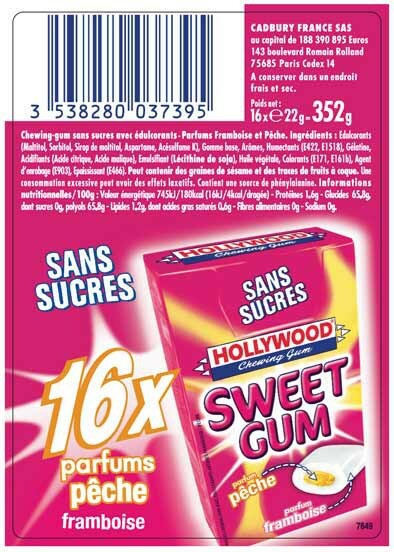 PIGGYBACK labels, also known as SANDWICH or DOUBLEX labels, are multi layer labels. The extraordinary name of those labels is rooted from their design. The label seems as if it gives a piggyback ride to another label. 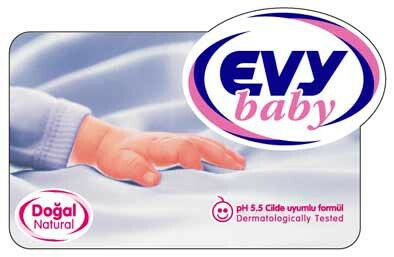 Piggyback Label is realized with self adhesive and semi-adhesive design of all the layers involving. Only the upper layers can be applied on another surface, but the carrier, which gives Piggyback ride to others, is supposed to stay on the surface. Different materials can be preferred as coated paper, PP, PE. Labels can be designed to be opened in all directions. Applicable on automated labelling machines. Can be produced as 2,3 or 4 layers. Can be printed up to 6 colors or up to 5 colors and foil application PLUS single color on adhesive surface. Shelf life climbs up to a year if kept as reels in PE bags under the conditions of 21°C (±3) and 50% relative humidity. 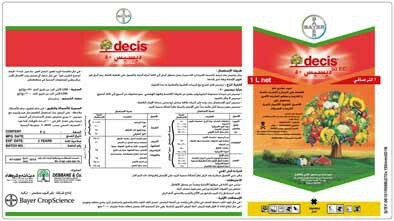 This type of label helps you to apply the instructions on the label as layers of pages like brochure. It avoids attaching a separate brochure or hand out with the product, supplementing the text. Booklet Label is an ultimate approach for your marketing and packaging solutions, enabling you to give more information without any constraints. Booklet Labels can be applied automatically on labeling machines as well as manually, serving you incredible space for graphic designs and text, integrated on one label. 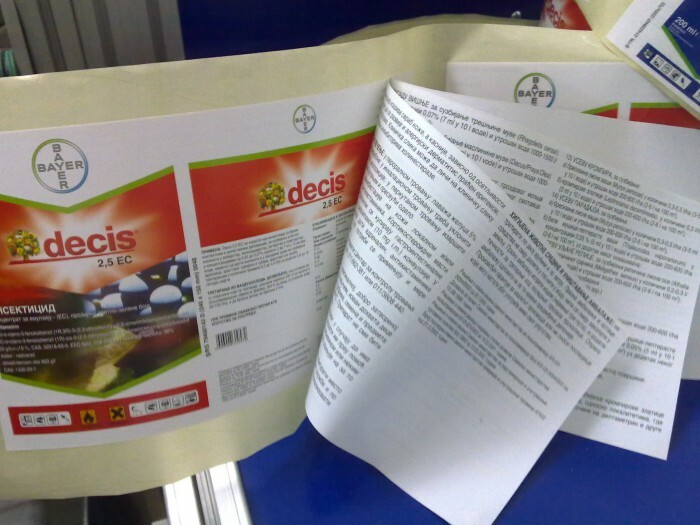 Booklet Label is realized by folding a brochure in particular styles and applying on the product manually or automatically on labeling machines. The reason for inventing Booklet Label is the requirement of not filling the valuable graphic areas with large blocks of text. (Multilingual instructions, legal text, warranty, promotions, etc.) Adding all these on the product via Booklet Label, helps you to use the graphic area effectively and differentiate your product. Materials those don’t have paper like absorbent surfaces, can be printed on machines with UV curing technology. Lenticular printing that allows to see depth and movement on design, using correct material, is produced on sheetfed offset machine with UV curing system. 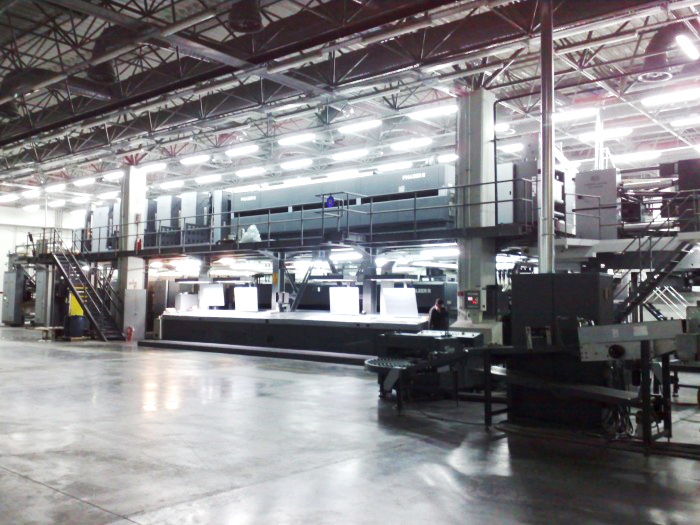 Sedele has proven its experience and know-how not only in pre-press software phase, which is the most important stage of printing on Lenticular material, but also in the printing process.